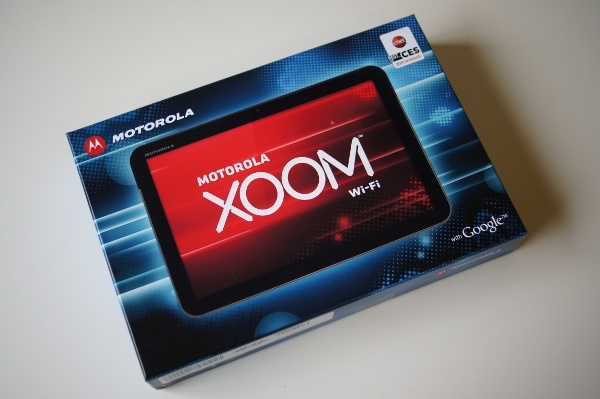 Before we get into announcing the winner of the Motorola XOOM WiFi, I just wanted to say “Thanks!” one more time to all of the fabulous readers of this little blog of ours. We have now been up and running for about a year and a half and have experienced one of the greatest periods in mobile communications history together. Android essentially took over the world and we all helped make it happen as one giant group of enthusiasts. This place has become the most active and entertaining Android community around and wouldn’t have stood a chance in this competitive genre if it weren’t for all of the tutorials, tips, apps, jokes and stories from readers that have filled its comment sections since day 1. No one does it like the Droid Life community – you guys are awesome. So we hope you all enjoyed our first annual (yep, doing it yearly) Reader Appreciation Week! We handed out all sorts of amazing prizes, including 3 Honeycomb tablets. While it has been quite the task to keep up with the 7,000+ entries on each post, we wouldn’t have wanted it any other way. It has been an absolute blast. To cap it all off, let’s get down to the final tablet winner. Congrats Norman! We’ve already reached out and will give him 2 days to respond. And that’s it people, the first annual Reader Appreciation Week has come to a close! Time for me to head to the post office and begin shipping…yikes. Thanks again everyone!